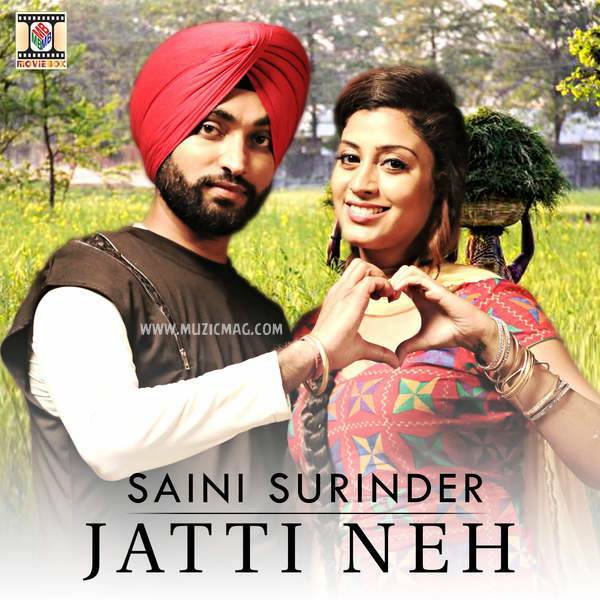 Here comes Full Song Lyrics of track 'Jatti Neh' sung by UK Based Punjabi Music Artist Saini Surinder. Jatinder Bhullar is writer of the song and 'Yaar Annmulle' fame Nick Dhammu has composed the music of song. Video of Jatti Neh song is directed by Sumit Bhardwaj.